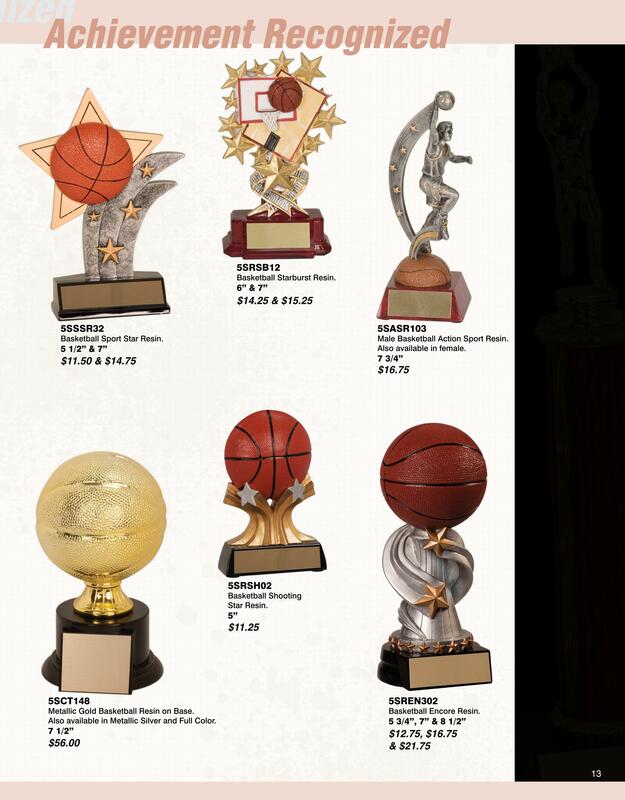 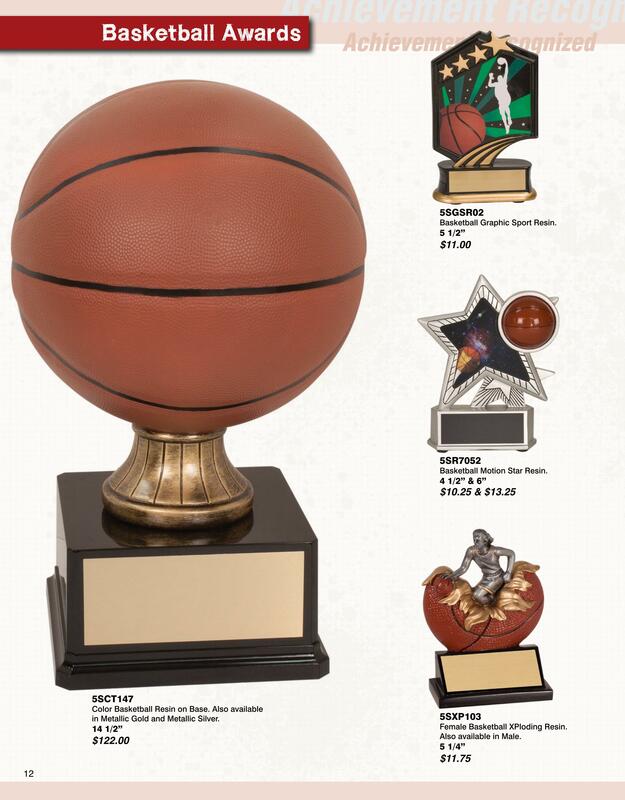 Below are just a small collection of the many Basketball trophies for sale in our Salem, MA showroom. 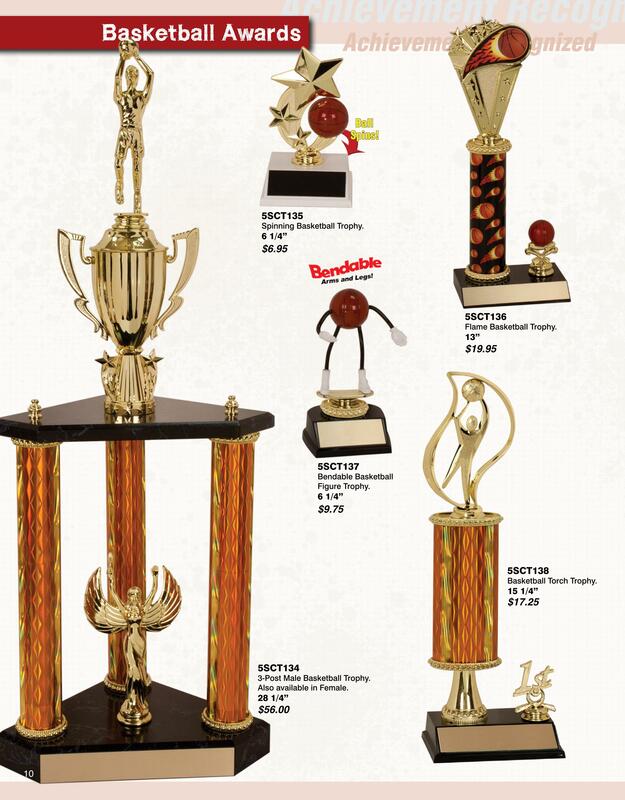 All prices listed below include engraving. 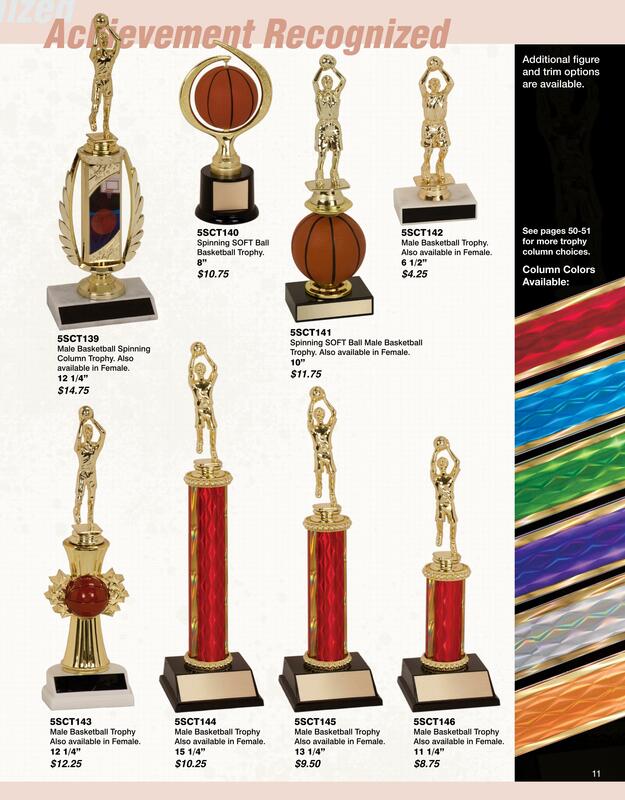 If you have any ordering questions please feel free to call us directly or inquire online here.